Total dividend up 11.1% to 97.83 cps. Distributable earnings up 118% to R286 million. Like-for-like growth in rental income and net property operating income of 10.6% and 11.8%, respectively. Investment property valued at R3.85 billion up 87%. Successful local and UK acquisitions and new development properties. Oversubscribed equity raise of R1.3 billion in October 2017. Stor-Age has declared a dividend of 98 cents for the year to March 2018, up 11.1% year-on-year and continuing an unbroken dividend growth trend since listing in November 2015. 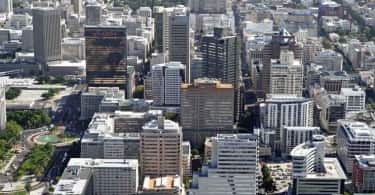 The group’s ongoing double-digit growth in investor returns out performed the local economy and JSE property sector where many listed property funds were under strain. The total listed portfolio is valued at R3.9 billion, ending a year on a R3.9 billion market capitalisation reflecting an approximate 300% increase since its debut. Gavin Lucas, CEO of Storage commented that the significant increases in property revenue and operating profit of 86.1% and 86.5% respectively are “excellent when considering the prevailing tough macro environment and challenged local property sector“. He pointed out that whilst the group has been on the acquisition trail locally and in the UK, a significant portion of earnings growth continues to be derived from the existing portfolio. Rental income grew whether measured organically or including the year’s acquisitions. On a like-for-like basis, rental increased 10.6% due to a higher increase in the closing rental rate of the South African portfolio which Lucas emphasises is an exceptional achievement in the current-economic landscape. Recently, Stor-Age broke ground at two new properties in Bryanston and Craighall under its ‘Certificate of Practical Completion’ structure and it continued with the ongoing expansion at certain existing stores. The group further successfully concluded three acquisitions, taking the total number of significant acquisitions to five in eighteen months. “These acquisitions have demonstrated not only our ability to identify and then close value-add transactions but also our ability to integrate newly acquired trading stores seamlessly onto our operating platform,” says Lucas. Storage RSA (which was acquired just before the previous year end for the amount of R475 million) performed in line with expectations and a year later, it is fully integrated into the Stor-Age platform. Unit Self Storage in Cape Town and StorTown in Durban added approximately 28 000 square meters gross letting area with the former already rebranded and bedded down. Storage King in the UK (the group’s first international foray) is performing in line with expectations for the first quarter of the 2019 financial year. Post year end, Stor-Age announced the further acquisition of All-Store in Cape Town’s northern suburbs. At a cost of R52 million, All-Store offers 5 500 square meters of gross lettable area with an additional 1 600 square meters under development. The property offers significant additional development bulk. The UK portfolio delivered year-on-year growth in net self storage rental income of 9%, including like-for-like organic growth of 6.2% to March 2018. 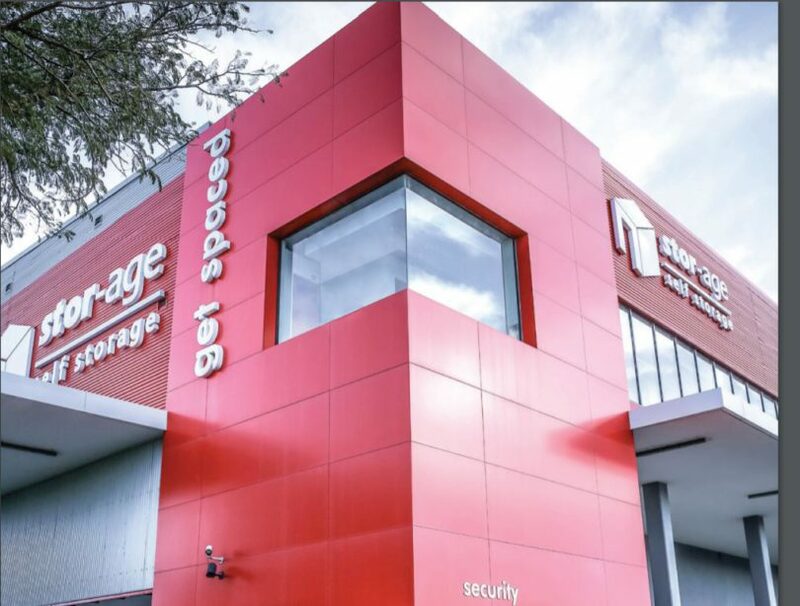 Since the acquisition Stor-Age has bedded down a medium term growth strategy for Storage King aligned to the group’s overall five-year strategy to 2020. The annual growth target is between 3 and 5 new properties and to this end Stor-Age has identified six specific geographical areas and over 50 operator targets therein. Lucas explains that the greater maturity of the UK self storage market relative to South Africa offers significant opportunity for meaningful expansion through consolidation. Notwithstanding the ongoing acquisition push, Stor-Age’s gearing remains conservative at only 16%. The Storage King acquisition in the UK and the local StorTown acquisition were funded by a heavily oversubscribed book-build in October 2017 that raised R1.3 billion. “The eager take-up of investment in the group reflects the market’s confidence in our business strategy, acquisitions to date and healthy growth prospects,” says Lucas. 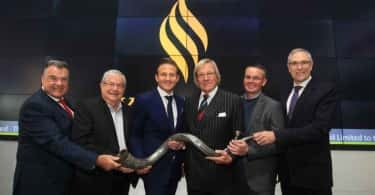 Looking ahead, Stor-Age will remain a primarily South Africa-focused business with a targeted 30%-40% UK exposure envisaged in the medium term. Lucas says that while the local economy shows some signs of improved consumer and business sentiment, this is yet to translate into meaningful activity and tough conditions are not expected to alleviate anytime soon. Lucas has told the market Stor-Age expects 9-10% distributions growth for the year ahead to March 2019.